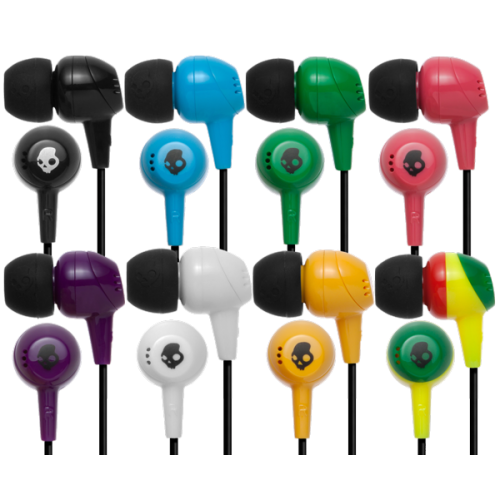 skullcandy jib headphones at just £10 they can definitely be considered a pocket money purchase. iPhone 5 Cases which are out of this world ! Don’t you just love a iPhone case that is just a little bit different to the main high street stores. The concept is quite simple you were a pair of spectacles and this feeds the wearer information such as news, maps and also details about your surrounding you can even ask question when you looking at a building like when was Buckingham Palace Built. GETINCASED | Custom phone cases.